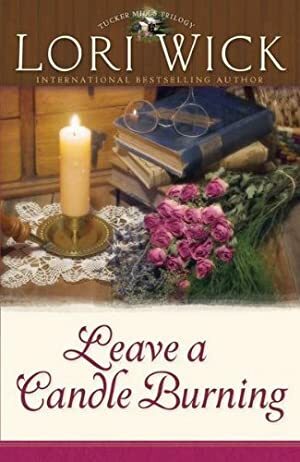 Lori Wick's bestselling Tucker Mills trilogy concludes with Leave a Candle Burning about a widowed physician, Dannan MacKay, who creates a new life for his daughter but longs for the faith to love again. The price of this book has changed 55 times in the past 2,729 days. The current price of this book is $9.99 last checked 10 hours ago. The lowest price to date was $0.99 last reached on September 5, 2014. The highest price to date was $12.99 last reached on December 12, 2017. This book has been $12.99 4 times since we started tracking it. We last verified the price of this book about 10 hours ago. At that time, the price was $9.99. This price is subject to change. The price displayed on the Amazon.com website at the time of purchase is the price you will pay for this book. Please confirm the price before making any purchases.